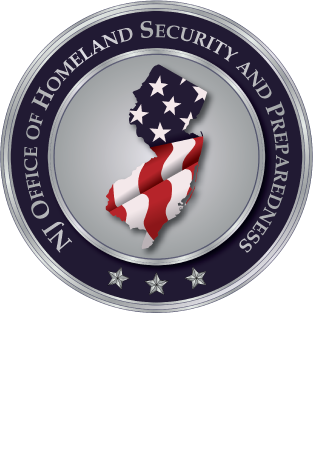 The Counter Terrorism Operational Support (CTOS), a member of the National Domestic Preparedness Consortium (NDPC), will be instructing the DHS approved training course titled, "Personal Radiation Detector Course" (PER-243). This instructor-led, exercise-based course is designed to train the Preventive Radiological/Nuclear Detection (PRND) mission using a personal radiation detector (PRD) to perform a preliminary radiological assessment. Responders operate PRDs to detect radiation, verify the radiation alarm, localize the source of radiation, measure the radiation level, and assess the threat status of the situation. Participants employ PRDs to help adjudicate potential threats regarding situations with people, vehicles, packages, and facilities. Course content includes a primary screener’s role in the Global Nuclear Detection Architecture and the National Preparedness Core Capabilities. Emergency Management, Emergency Medical Services, Fire Service, Governmental Administrative, Healthcare, Hazardous Materials, Law Enforcement, Public Health, Citizen/Community Volunteer, and other personnel who may be assigned radiological detection operations. For questions or registration, please email the point of contact Cynthia Bella at cbella@co.morris.nj.us.